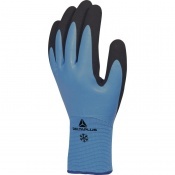 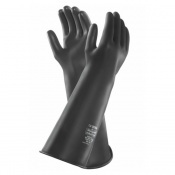 At Safety Gloves, we stock a wide range of Latex Gloves that are ideal for a number of different applications including use as medical gloves, surgery gloves and food handling gloves. 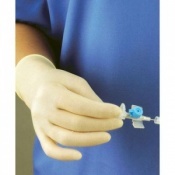 Our Latex Gloves includes a number of different gloves including sterile gloves, powder-free gloves and lightly powdered gloves, allowing you to find gloves that suit your individual needs. 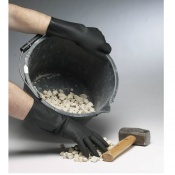 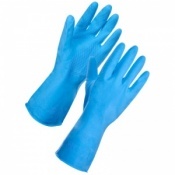 For more information about any of our Latex Gloves, please contact us on 020 7501 1104 or via the "Contact Us" page. 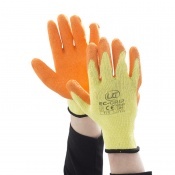 Available in 5 different colours for job applications. 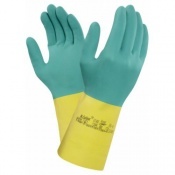 Finding gloves that prevent contamination and allows for the handling of mild chemicals is essential for a number of different professionals including doctors, hairdressers, dentists, surgeons, and people handling food. 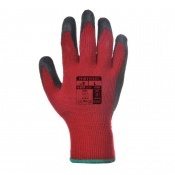 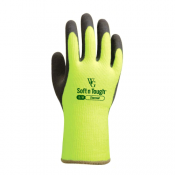 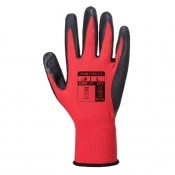 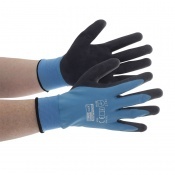 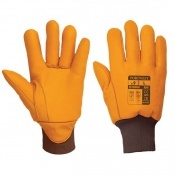 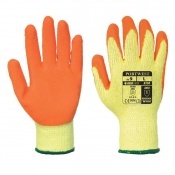 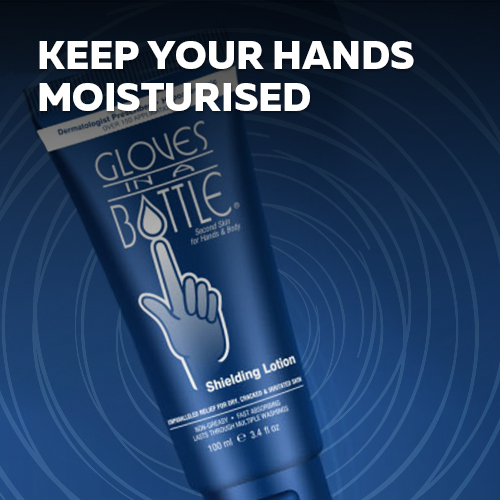 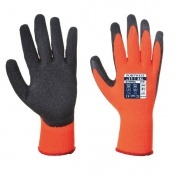 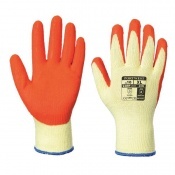 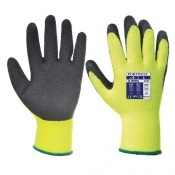 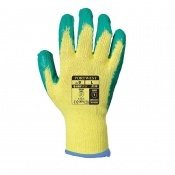 At Safety Gloves, we have a range of Latex Gloves that are inexpensive and allow you to perform a range of tasks comfortably, competently and hygienically. 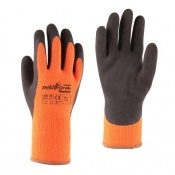 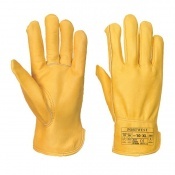 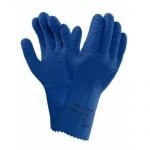 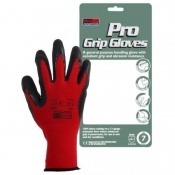 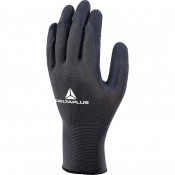 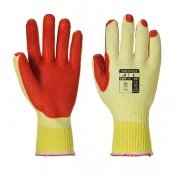 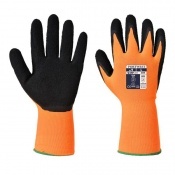 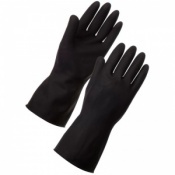 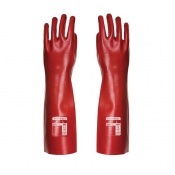 To ensure that you find the best gloves for your needs, within our range of Latex Gloves, we have a number of different products that are suitable for different situations. 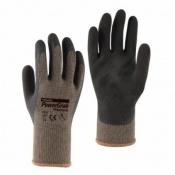 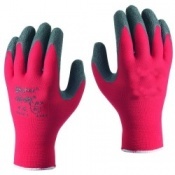 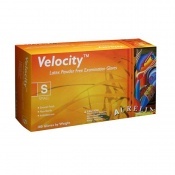 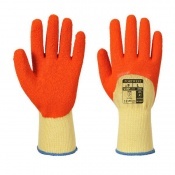 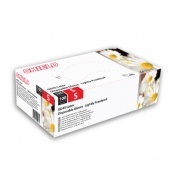 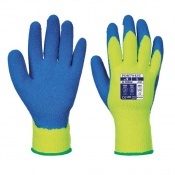 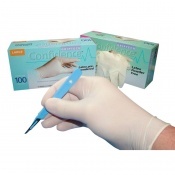 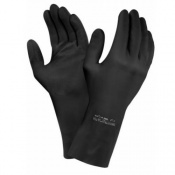 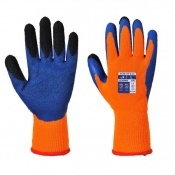 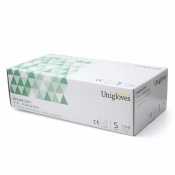 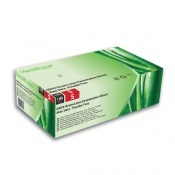 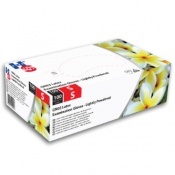 The range includes sterile gloves, powder-free gloves, disposable gloves and lightly powdered gloves. 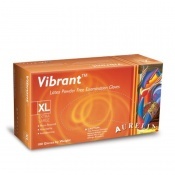 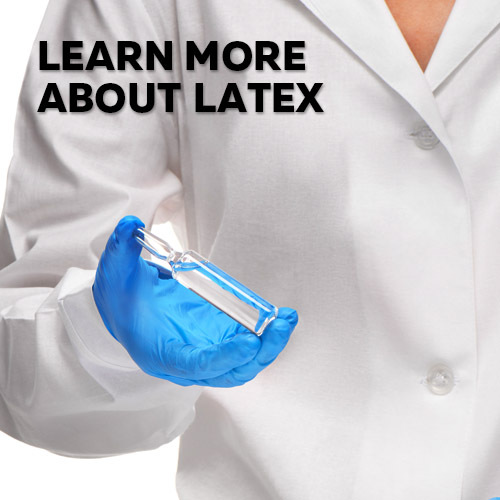 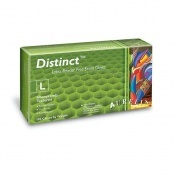 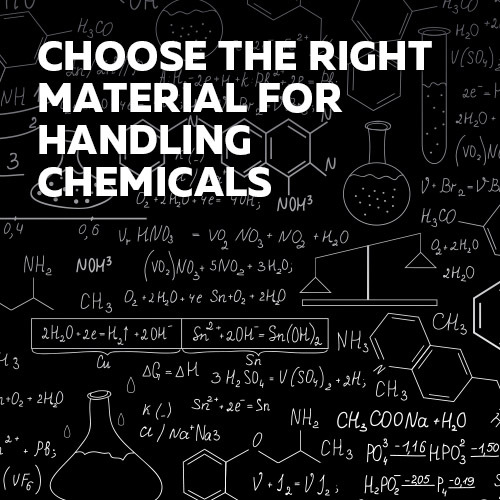 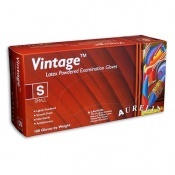 This variety allows you to select the level of quality that you need — for high-end medical and laboratory work, you may need sterile gloves or powder-free gloves but for less intense use, regular Latex Gloves will suffice. 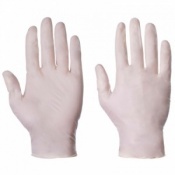 The majority of our Latex Gloves are available in multiple sizes, allowing you to select gloves that have an excellent fit. 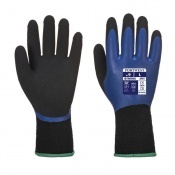 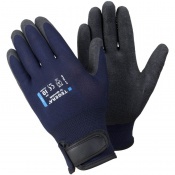 Getting the right fit is essential for ensuring that the gloves do not constrict your dexterity and also for ensuring that the gloves retain their physical quality while in use. 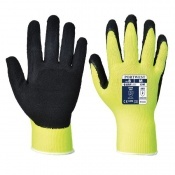 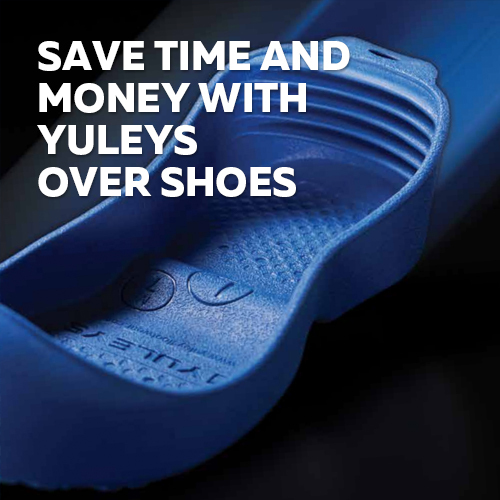 For more information regarding sizing, please visit the individual product pages. 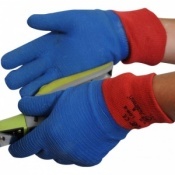 At Safety Gloves, our number one priority is customer satisfaction and to ensure you have the support you need, we employ a dedicated customer care team. 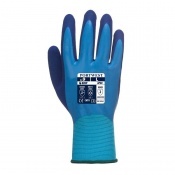 To find out more about any of our Latex Gloves, please contact us on 020 7501 1104 or via the "Contact Us" page.